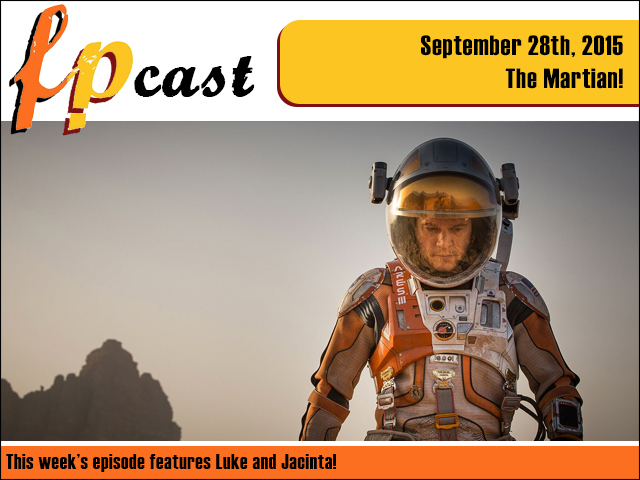 Fruitless Pursuits: FPcast for September 28 2015: The Martian! FPcast for September 28 2015: The Martian! This week we return with a cavalcade of reviews, including Ridley Scott's The Martian, Michael Fassbender in Macbeth, M. Night's The Visit, and a whole lot of other gubbins! We also give our verdict on the new Muppet show!